Here is the story of how Emily Weiss started a beauty blog and turned it into a giant company worth more than $1 billion. 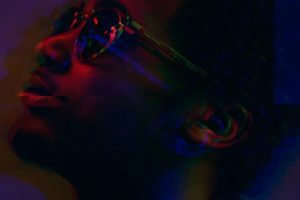 San Jose, California-based innovator of edge AI technology for photography and video Polarr recently announced it raised $11.5 million in Series A funding. 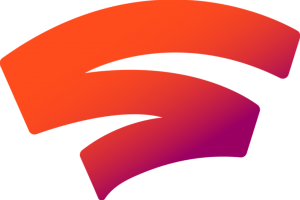 Google announced a new video game platform called Stadia. Here are details about the features, launch, release, and everything you need to know. 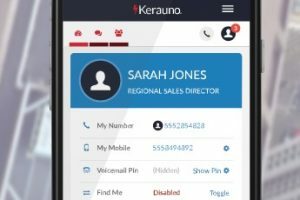 Indianapolis, Indiana-based global communications workflow provider Kerauno announced it raised more than $25 million in Series A funding. 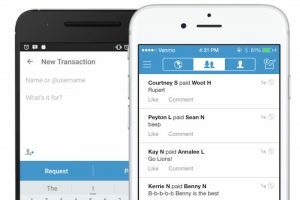 Venmo now allows you to instantly transfer funds to your bank account as part of the new Instant Transfer feature. 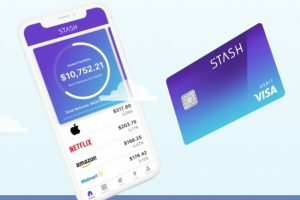 Financial management app company STASH announced a new Stock-Back program and the company raised $65 million in Series E funding. Epic Games has announced that it is going to be adding an "undo" option soon -- which will allow users to undo a purchase within five minutes. 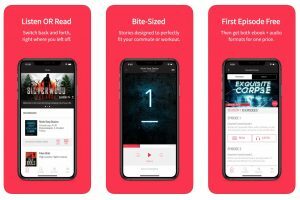 New York-based startup Serial Box recently announced it raised $4.5 million and signed a partnership with Marvel. 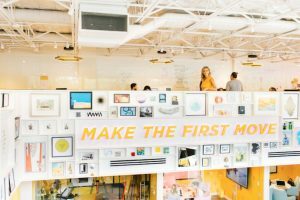 Austin, Texas-based dating app company Bumble announced it has invested in four startups founded by women. 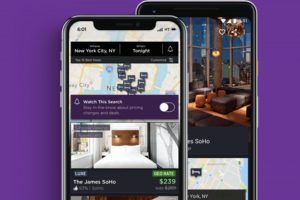 Airbnb announced it is acquiring the hotel booking platform company HotelTonight. The terms of the deal were undisclosed. 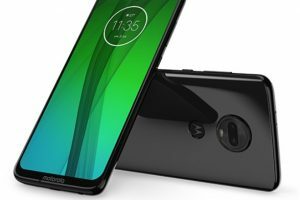 Motorola’s Moto G7 device packs powerful hardware at a lower cost. Here are some of the Moto G7 pros and cons along with a review of the device. 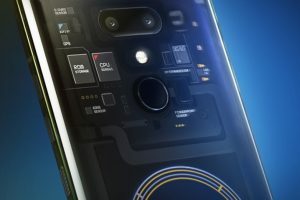 HTC has added several new features for its Exodus 1 blockchain device. Here is a list of the new HTC Exodus 1 features that you should know about. 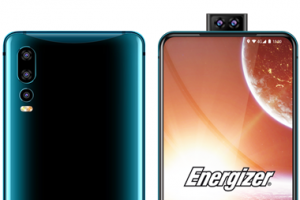 Energizer has announced a new game-changing smartphone called the Power Max P18K Pop, which is 18mm thick and has an 18,000mAh battery. Excited about the upcoming eighth generation Pokémon game? 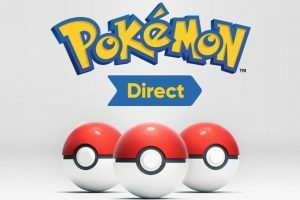 Here is how to watch the Pokémon Direct live stream. 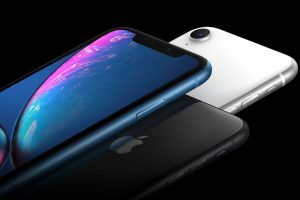 Are you thinking of buying an Apple Sony Xperia 1? 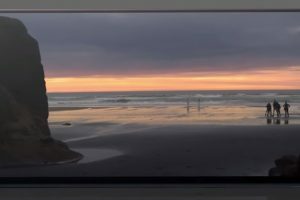 Here are some of the Sony Xperia 1 pros and cons for you to consider before buying it. 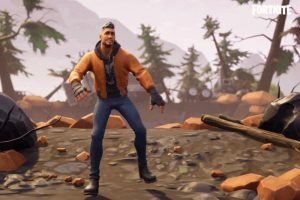 Epic Games has announced that it has set up a $100 million prize pool for competitive tournaments this year, which is the same as last year. Rumor has it that Apple and Goldman Sachs are collaborating on a credit card. 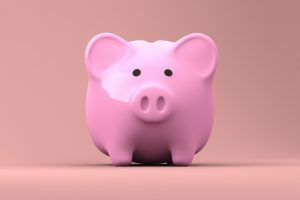 Today's Pulse 2.0’s funding roundup features news about Bilibili, OpenDoor, Student.com, ShiftLeft, JibJab, Jobvite, ClearVoice, Auris Health, Elevate Security, TuSimple, and more. 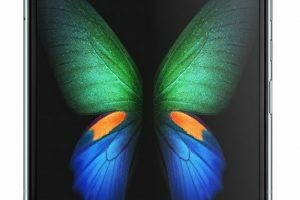 Here are the details about the Samsung Galaxy Fold specs, features, price, and release date. 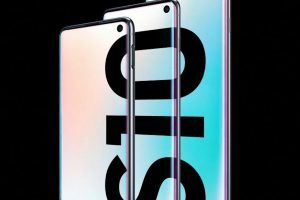 Samsung has officially announced the Galaxy S10 line, including the Galaxy S10e, the Galaxy S10, and the Galaxy S10+. 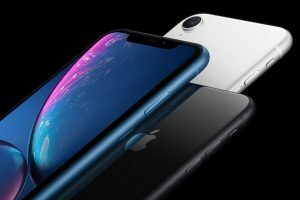 Apple has started releasing betas for iOS 12.2. 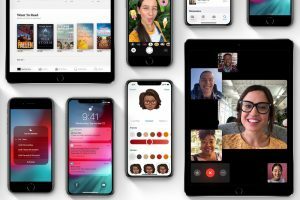 Here is a list of some of the iOS 12.2 features that you should know about. 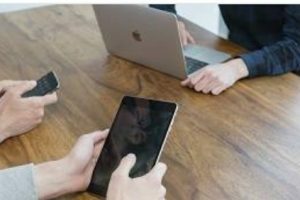 Apple has reportedly acquired DataTiger and PullString to bolster its marketing efforts and drive the integration of Siri, respectively. 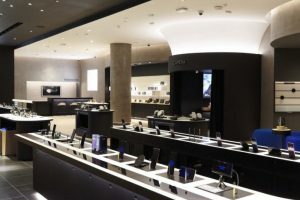 Samsung will be opening new "Experience Stores" in New York, Los Angeles, and Houston this week. 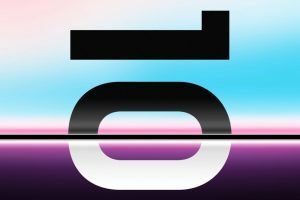 Samsung is expected to be announcing the Galaxy S10 soon. Here is a breakdown of the rumored release date, features, specs, and prices. Here is a tutorial about how to merge Fortnite accounts that you may find useful. 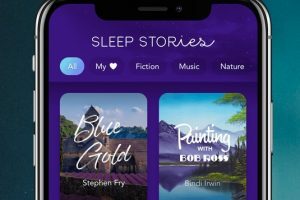 Meditation app company Calm recently raised $88 million in a Series B round of funding at a $1 billion valuation. Belgium-based mobile security company Guardsquare has raised $29 million in funding from Battery Ventures. 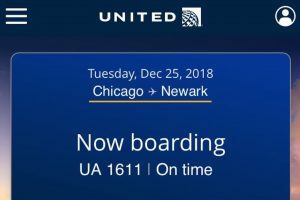 United Airlines recently updated its mobile app with a very useful feature. Here is a breakdown of some of the new features that United Airlines added. 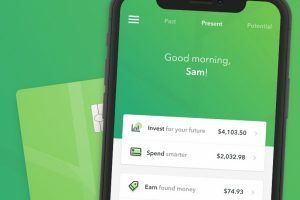 Acorns, the popular Irvine, California-based investments app company, has raised $105 million at a $860 million valuation. 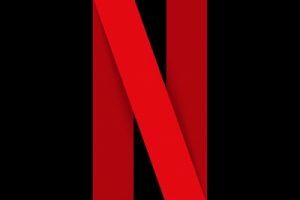 Here is a breakdown of the TV shows and movies coming to Netflix in February 2019.